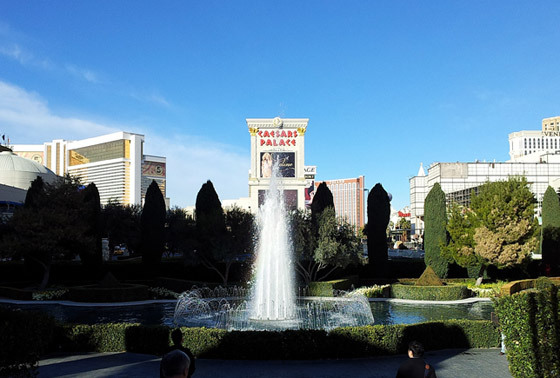 Mobile Nations 2013 CES Experience Day 2: Let's Hit the Strip! 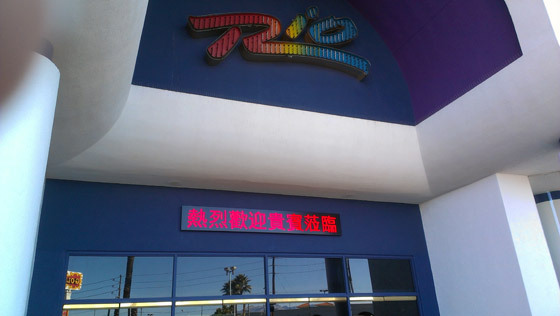 The second day of the Mobile Nations 2013 CES Experience started out with a lot of sightseeing. 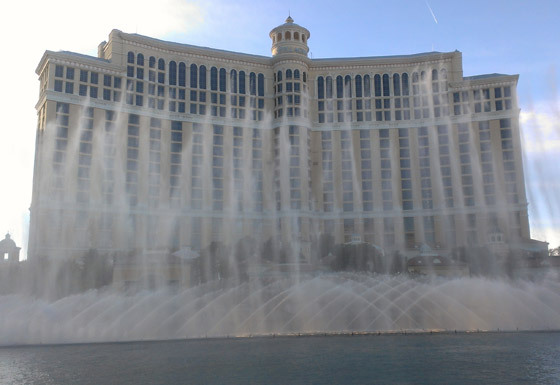 After leaving the accommodations at the Rio, our team made it to Paris, Planet Hollywood, the Bellagio, the Cosmopolitan and Caesar's Palace…Eyes were wide and a great time was had by all. Hit the link below for some cool photos from the day, along with a wrap up on the evening of day 2! 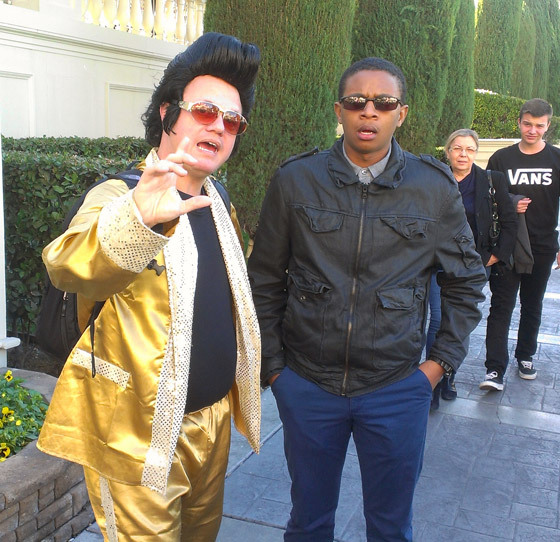 Robert had a chance to meet up with Elvis. 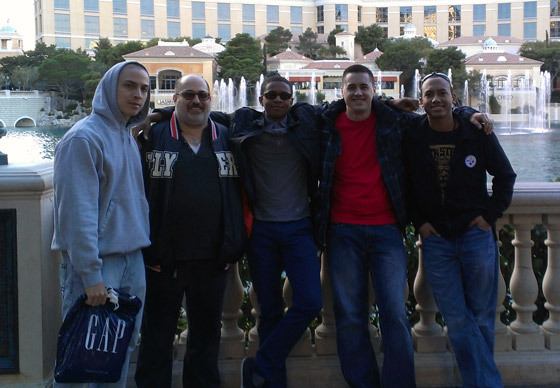 With new shirt in hand, Michael and a portion of the crew pose in front of the Bellagio fountain. Some shopping was done as well. 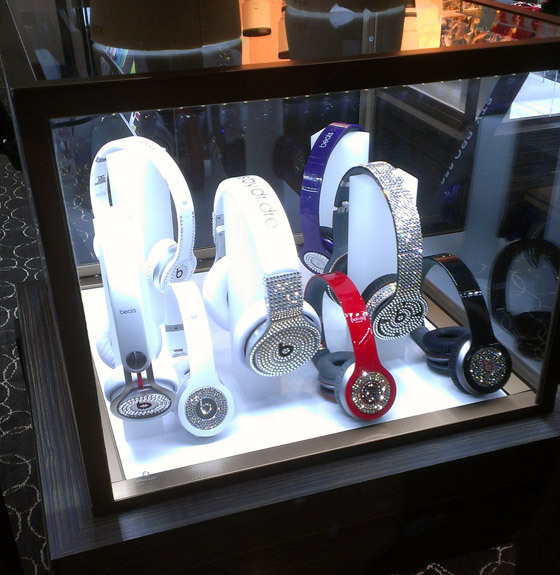 Who needs new blinged-out headphones??? 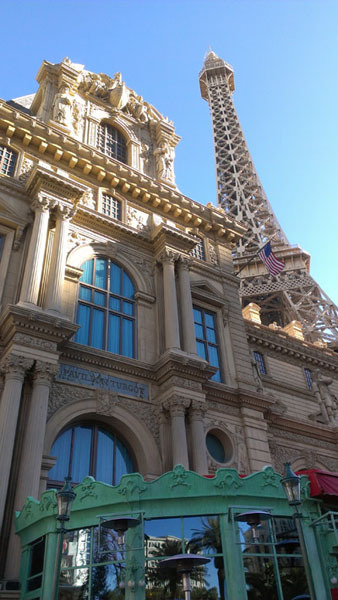 The evening kicked off with a great dinner at the Eiffel Tower Restaurant at the Paris Hotel. Unbelievable food and drink was had, but that was only the start. To follow, we made our way over to the Marquee nightclub at the Cosmopolitan for some late night drinks and camaraderie within some amazing surroundings. Tomorrow morning means business time (I suspect I'll see a lot of jaw dropping and giggling from the crew), as it'll be opening day for CES. We will be down at registration bright and early to get passes, and then onward to explore the NVIDIA booth with our good friends. I know there's much excitement in the air, and I honestly can't wait to see the crew's faces when they cross the threshold onto one of the show floors for the very first time. It's going to be great stuff! Once again, a HUGE thanks to our amazing friends at @NVIDIATegra. The good times are just getting started!